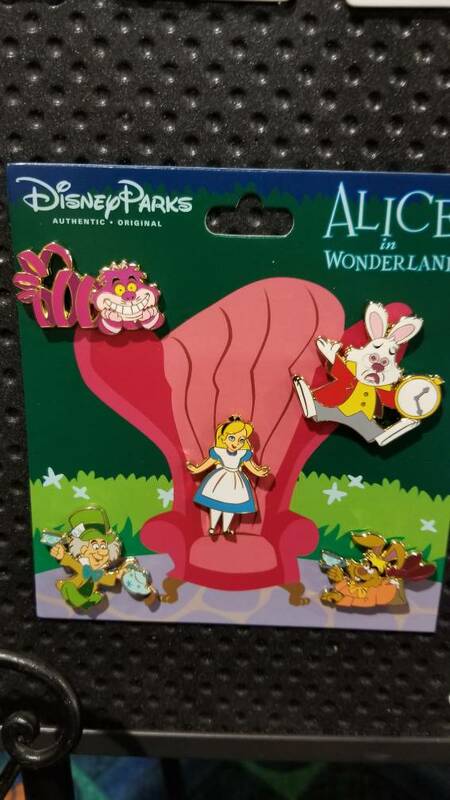 I'm pretty sure this one is because of the perceived quality READ: re-sale value of the pins involved. 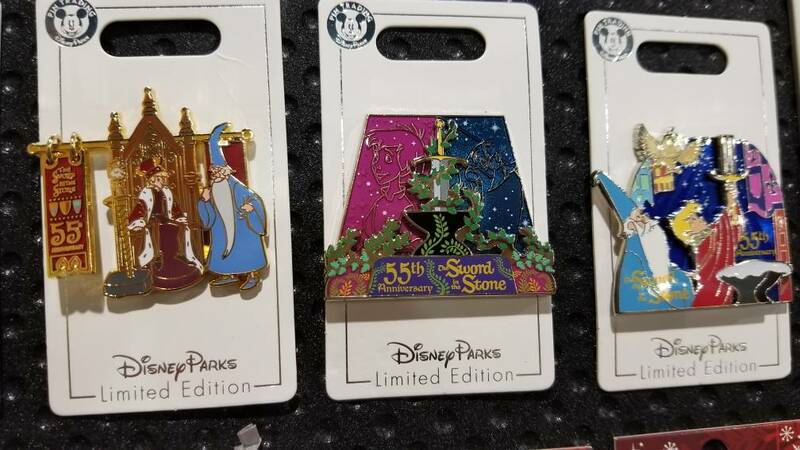 Here's the link to Merlin's Pick up thread from Oct 3 Sold/Ended: - WDW Holiday Pin Trading Night Pickups At-Cost! 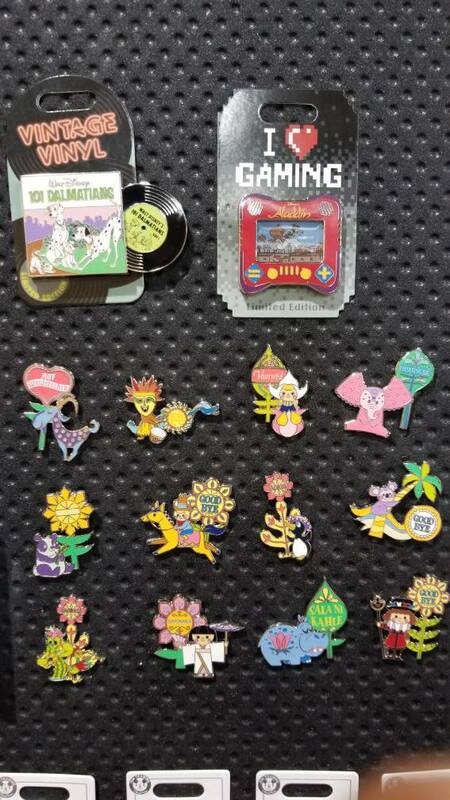 - Holiday Collection Not a lot of action and usually even non-popular stuff gets several people, like me, who are stuck in flyover country, desperate for new pins. 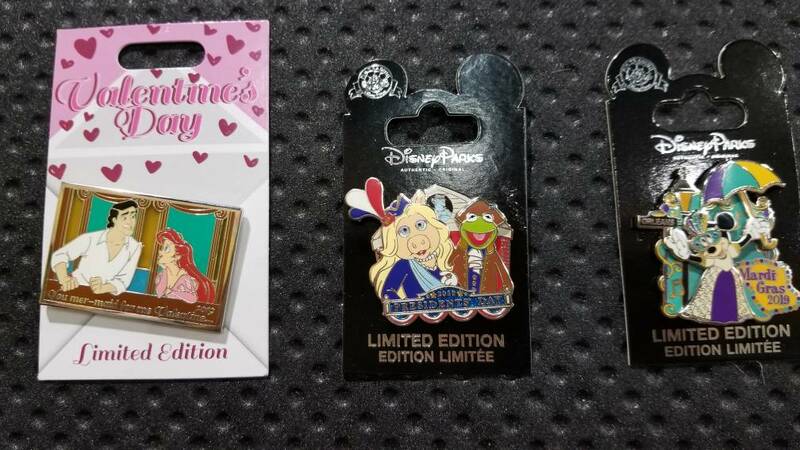 But for reals, it looks like Disney, is directly supplying Disney Pins Blog with the monthly release flyers (even insisting on an embargo until the 30/31/1st of the month or if they show up elsewhere) and I think the PTN info as well. So everybody better get used to following them, if they aren't already. 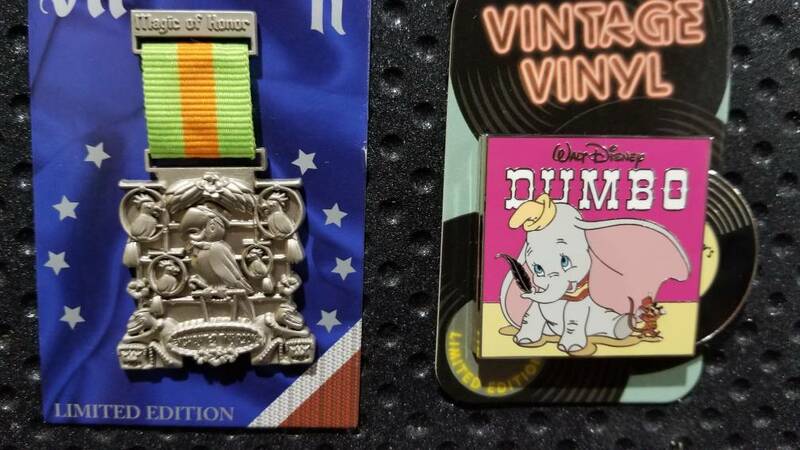 They are the defacto ODPT.com until the new site is ready, and since that isn't going to happen until the My Disney Experience website is working (hahahahahahahahahahahhahahahahahahahahhahaha) that will be the 12th of never (honestly, we should predict what will happen first. 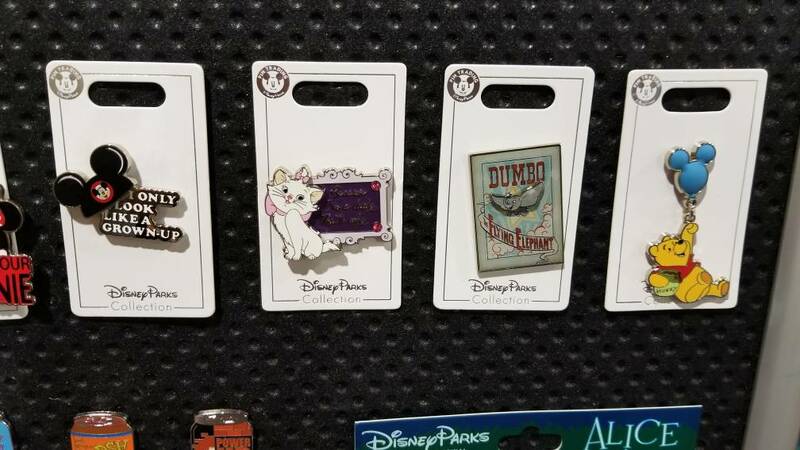 New ODPT or New Pinpics). pins4twin and momin.ator like this. 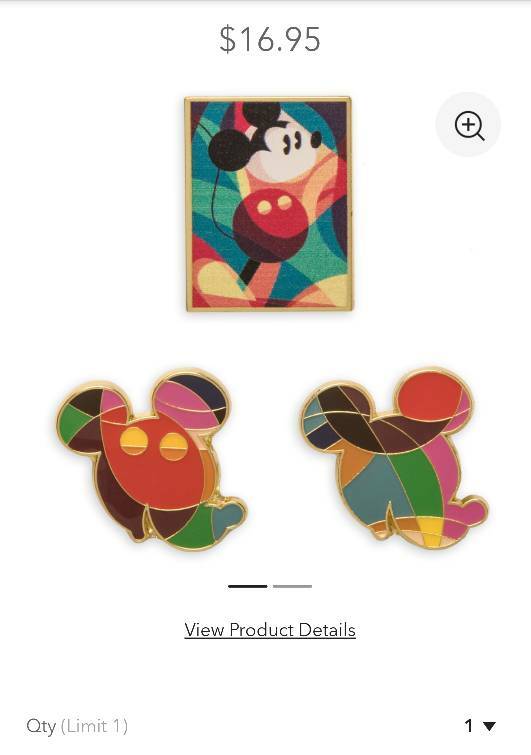 This is on shopdisney.com... showing sold out. 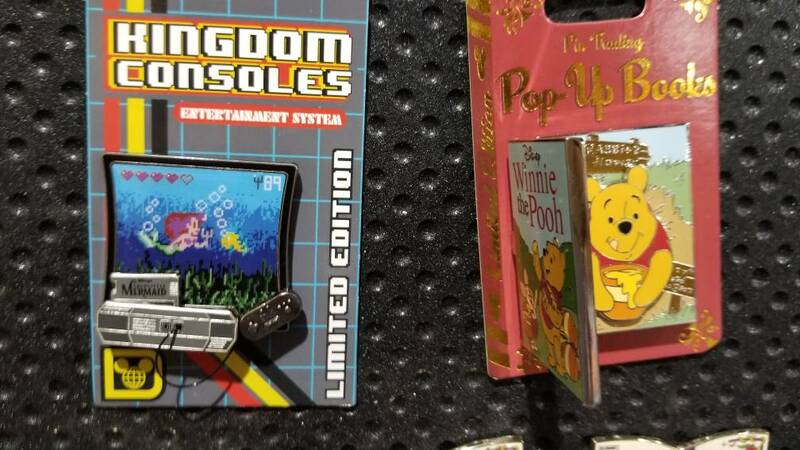 Was anyone able to buy this? I could not buy it on the app either. Totally bummed. And yeah, I don't really go in the sales/trade side of the forum anymore- so a miss for me. Ironically, the pins are probably more in my wheelhouse than the previous RSPs, so it would have been a good one for me to attend. Am I the only one that read that as being sarcastic? 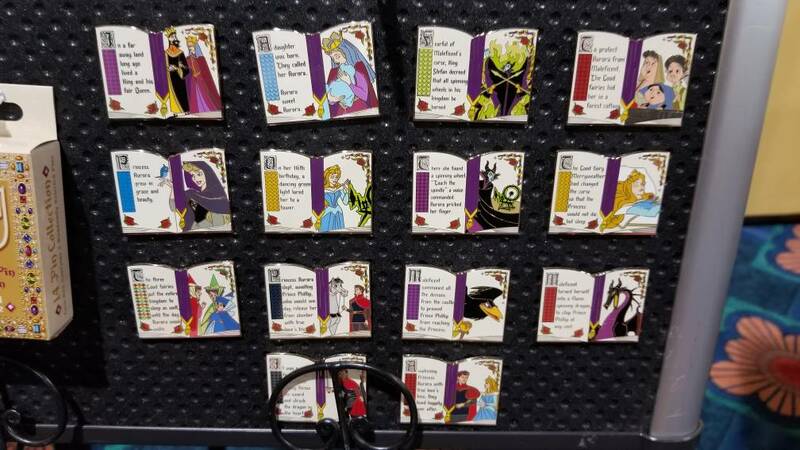 Well, the good news is that there were few enough presold at the trade events where they could add them to the regular monthly flyer as well. So they should be fairly cheap/easy to get on the secondary market. We did talk about tonight’s event, but it was back when the sign ups opened up, back on October 2nd? So over a month ago. I made a thread on the gatherings page also! 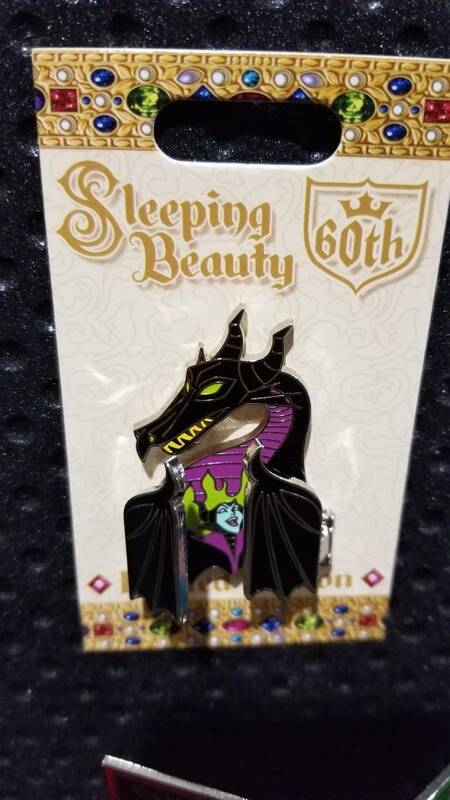 Looks like this Sleeping Beauty one will be in February, so watch for sign ups likely in early January? 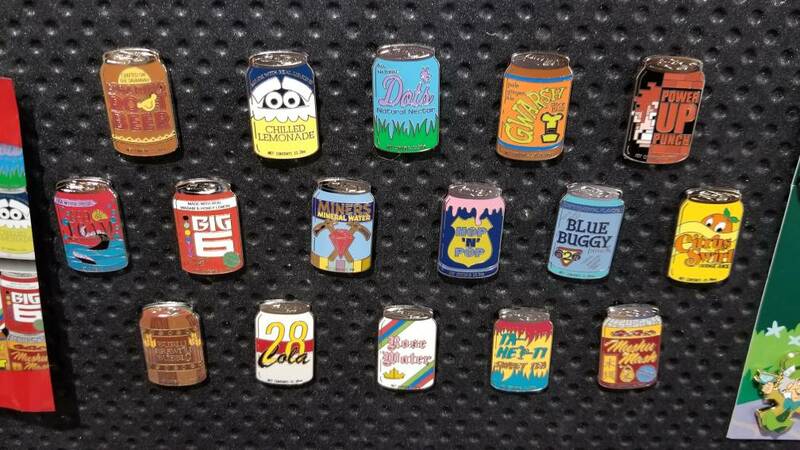 Also these aren’t just show up and come in for free events like the old days. 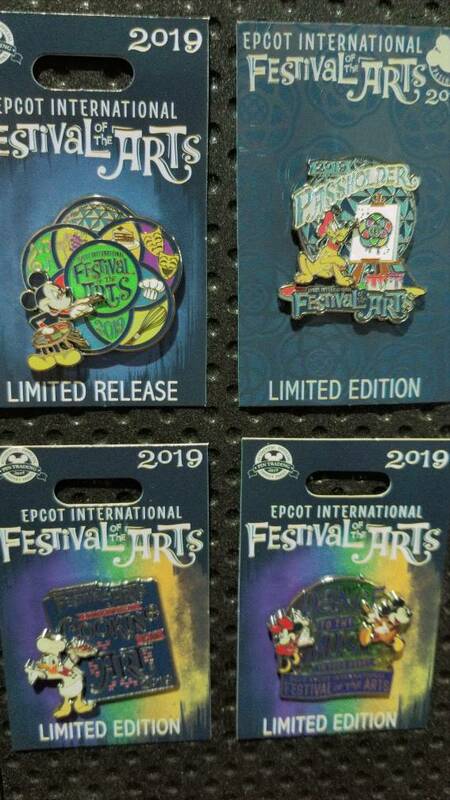 You gotta register, and pay $15, and this is the first one that didn’t sell out, the others are usually full within a couple hours. 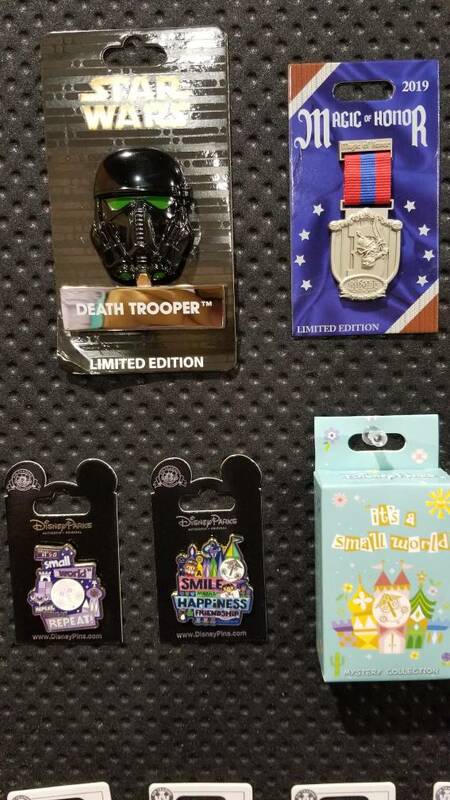 Then they do the RSP for the event pins. Usually someone will post about it here when it opens, or when to start watching for it to open. Papaya, MerlinEmrys and pincrazy like this. DoReMarie and MommaIvy like this. 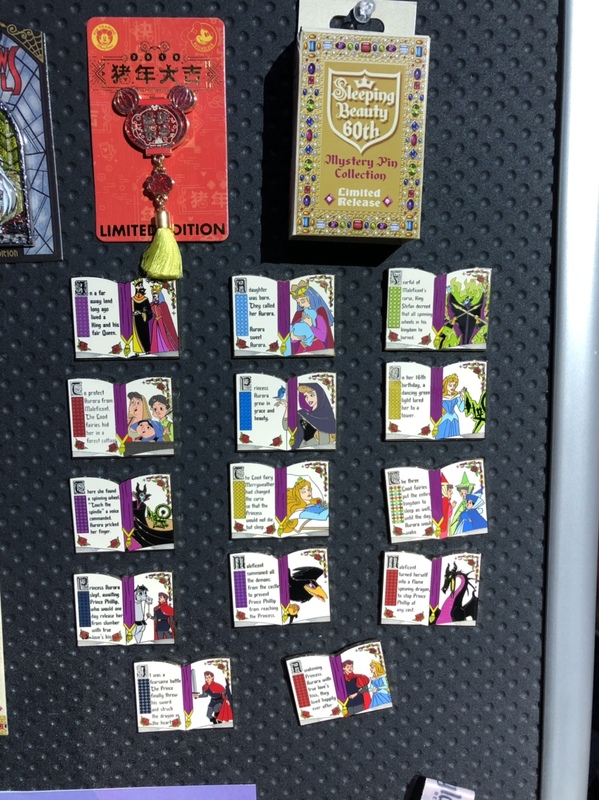 Thanks for the preview pics! It's hard to tell whether it's sarcasm or not. See the prior post. Also, @MerlinEmrys, the Windows means a Sorcerer Mickey! 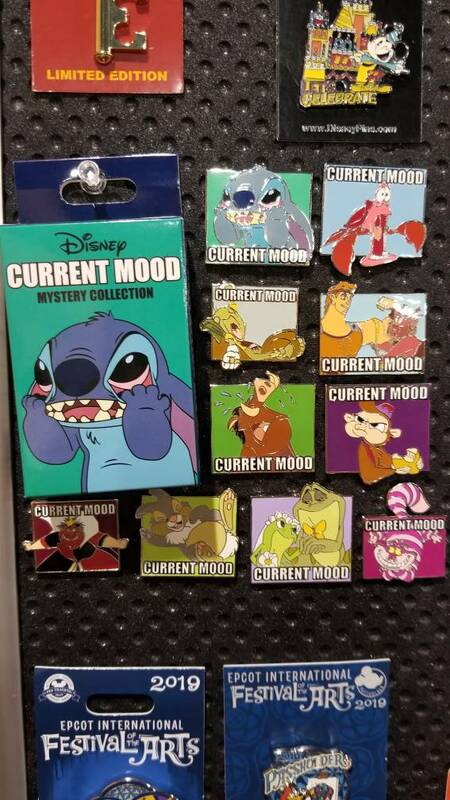 LadyBarclay, Disneychildwithin, watzshakinbacon and 2 others like this. Oooo, I had not thought of that. Must gain a Mickey. 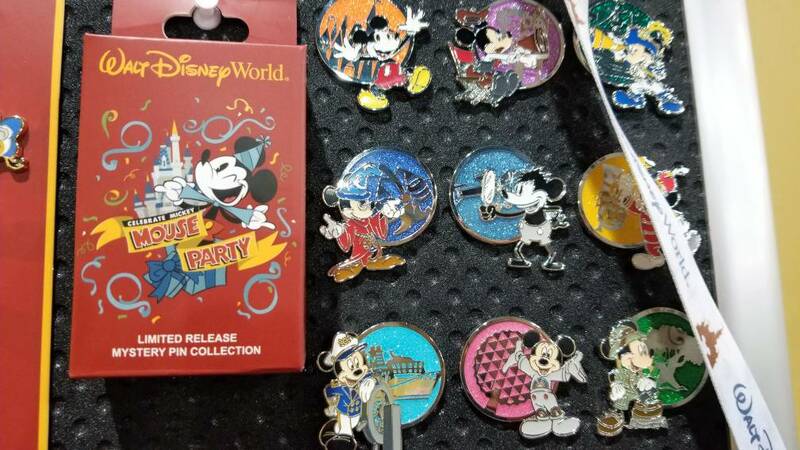 Wonder what the craziness will be like by the time Sorcerer Mickey releases. Tokaji and watzshakinbacon like this. 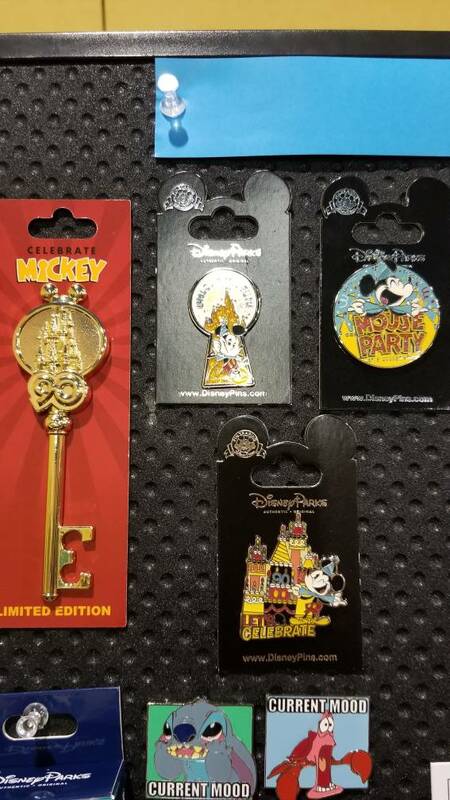 Is the Instagram poster lumping these in with the every 3rd Saturday release of the Mickey Memory pins? 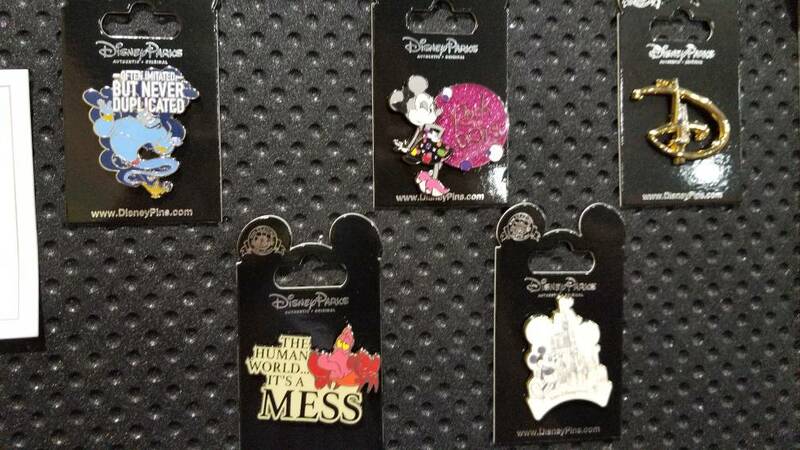 These do seem to be related to, but not quite the same as the Mickey memory sets. 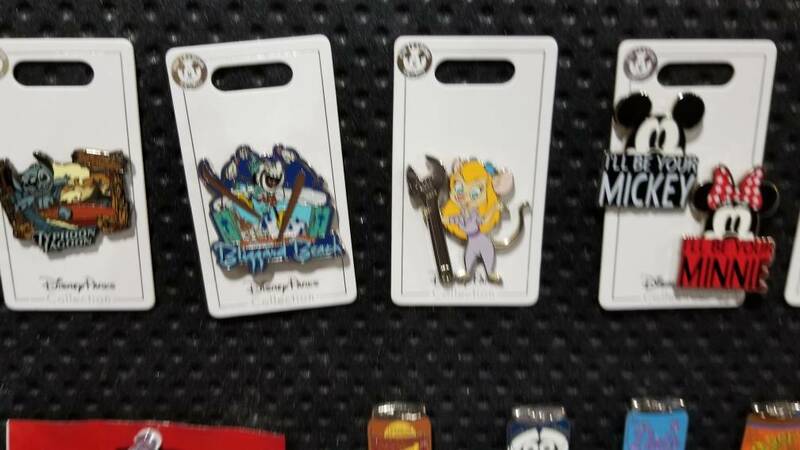 I will be calling my local Disney Store today to see if I can find anything out about them. 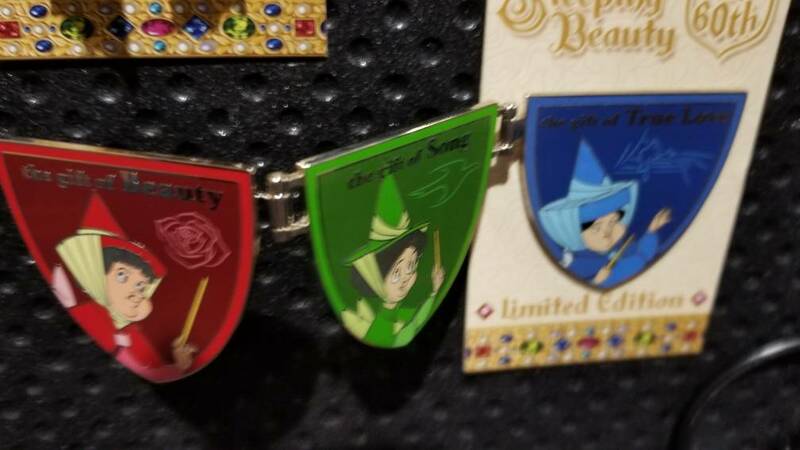 It would seem no one is safe and Disney is a bit crazy for continuing the madness into 2019. DoReMarie and MerlinEmrys like this. I have their FB posts set to automatically appear at the top of my feed when they have new ones. It really helps with the time-sensitive things. LadyBarclay, slbrabham, Tokaji and 1 other person like this. Tokaji, Spr175psu, TheMickeyMouseRules and 1 other person like this. 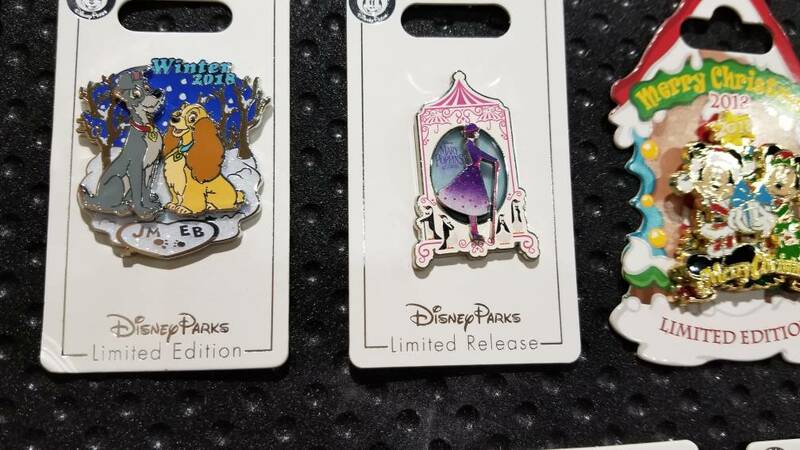 Thanks for sharing the previews, lots of nice pins coming out. 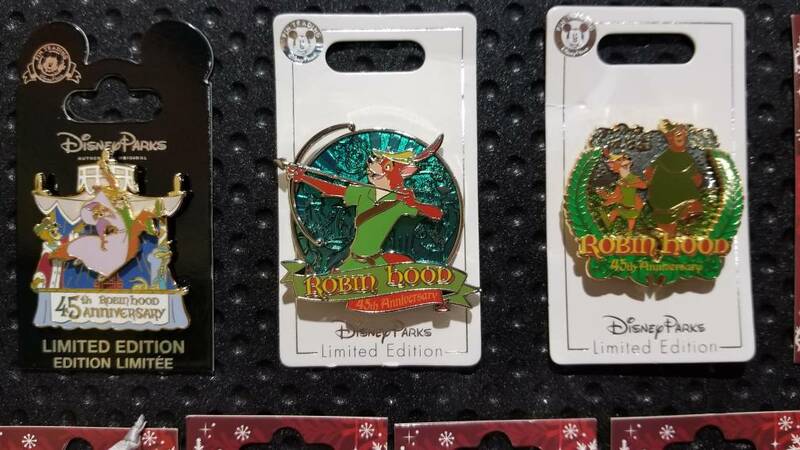 I'll definitely be ISO the SitS and Robin Hood pins.